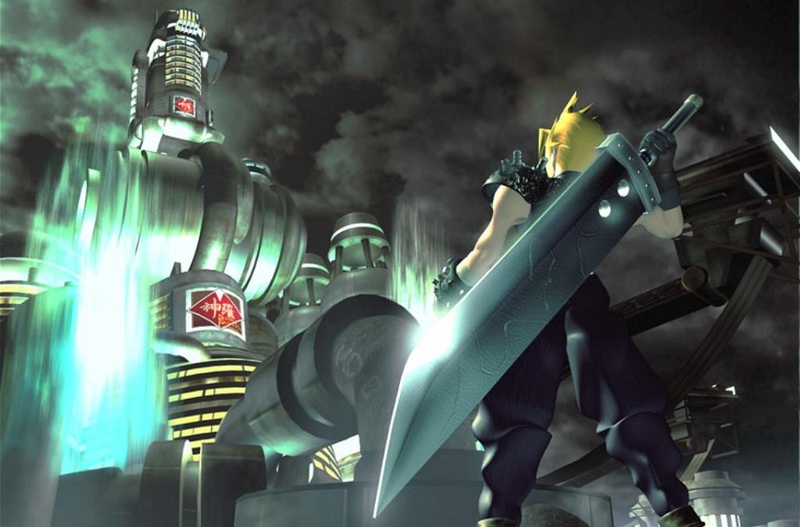 As many are aware, a Windows-optimized version of Final Fantasy VII has been released for quite some time now—since August 2012, if I’m not mistaken. Normally available for $11.99, the bestselling title has been knocked down to a mere $3.00 via Uplay. Download the full game at a super-reduced price here. Want more Final Fantasy? The Downpour Podcast Episode 37 will be a Final Fantasy roundtable—look forward to hearing it November 4th, 2013.